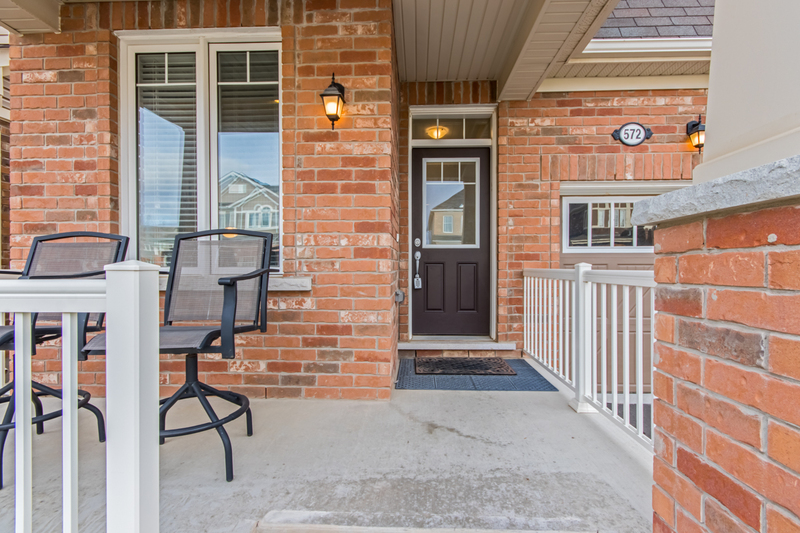 Welcome to 572 Langholm Street in Milton; a newer home, in an established neighbourhood. New homes are typically located in messy subdivisions that are under construction. This unique opportunity offers you a newer, energy efficient home with modern finishings, in an established community where parks, schools and plazas are in walking distance! 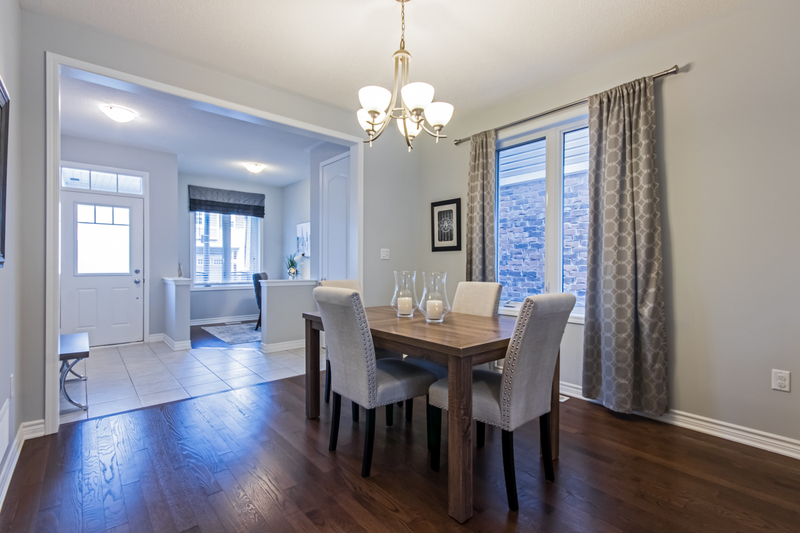 Featuring 2,092 square feet, this four bedroom detached home has many features and upgrades you’ll love. From the nine-foot ceilings and hardwood floors, to the gas fireplace, hardwood stairs and oak pickets, this house looks fantastic and really feels like home. 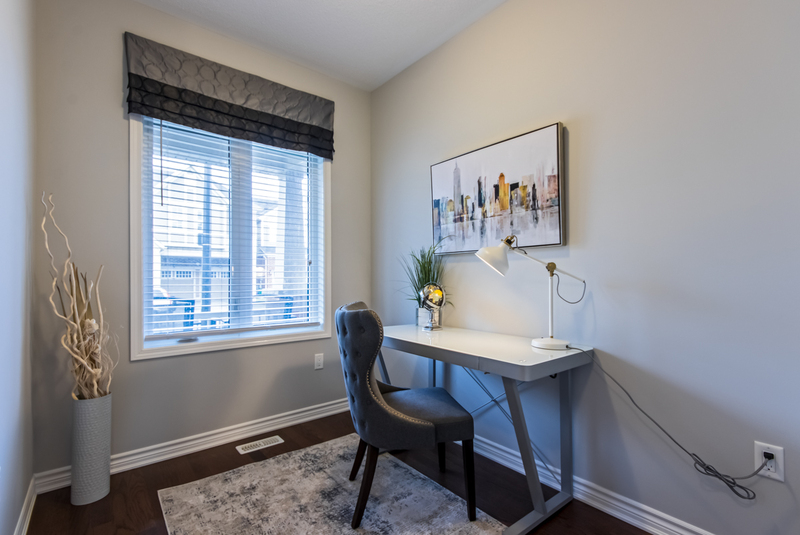 The bedroom sizes and second-floor laundry are perfect for the busy family and the oversized walk-in shower in the master ensuite is going to be your favourite place to unwind at the end of a long day! Included with your purchase are all of the appliances, light fixtures, window coverings and central vacuum. 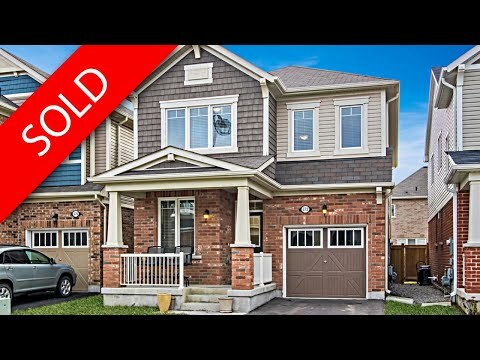 If you’re a clean freak, you’ll appreciate how clean this home is – it is absolutely move-in ready!